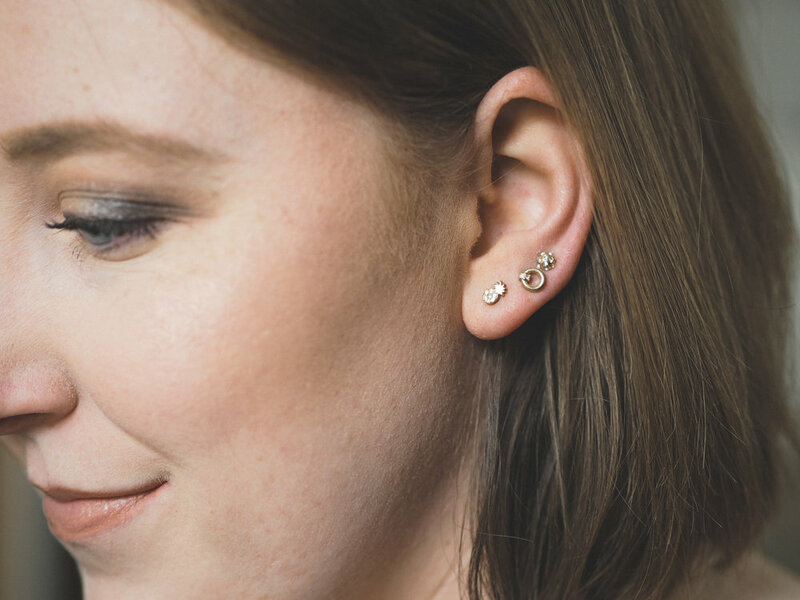 The asymmetrical earring trend is by no means new, but it has taken me a while to warm up to it. I always stop on images on Instagram of women rocking really bold, statement mismatched earrings and wish I was cool enough to wear something like that. During my last Target run, I was perusing the SUGARFIX by BaubleBar racks and spotted these. 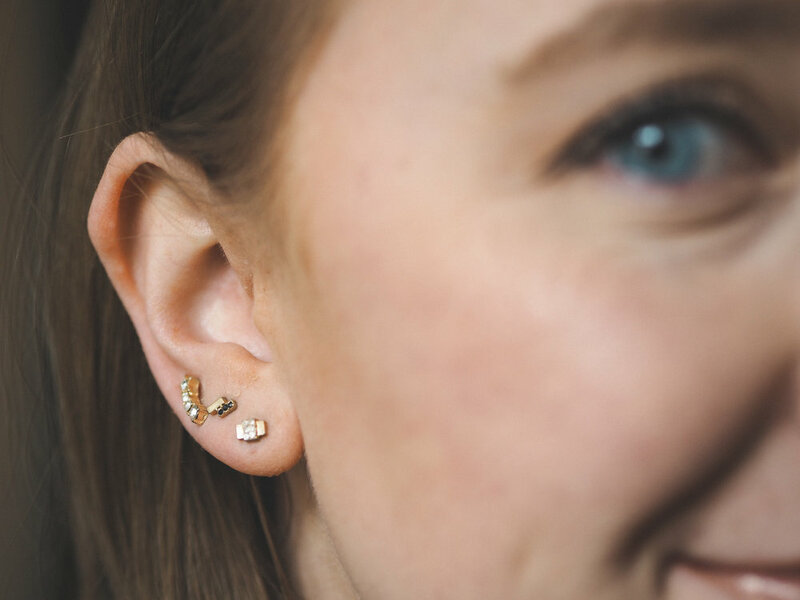 Not only were they affordable for such a trendy earring set, but they were subtle enough for me to feel like I could wear them on an everyday basis. I’ve had my ears pierced three times on each side, so I’ve been wearing all of them for the past week to work, to the gym, and on dates, and I’m hooked. Since then I’ve been browsing for other mismatched earring sets and have found quite a few that I wouldn’t mind adding to my jewelry collection! Shop them below!